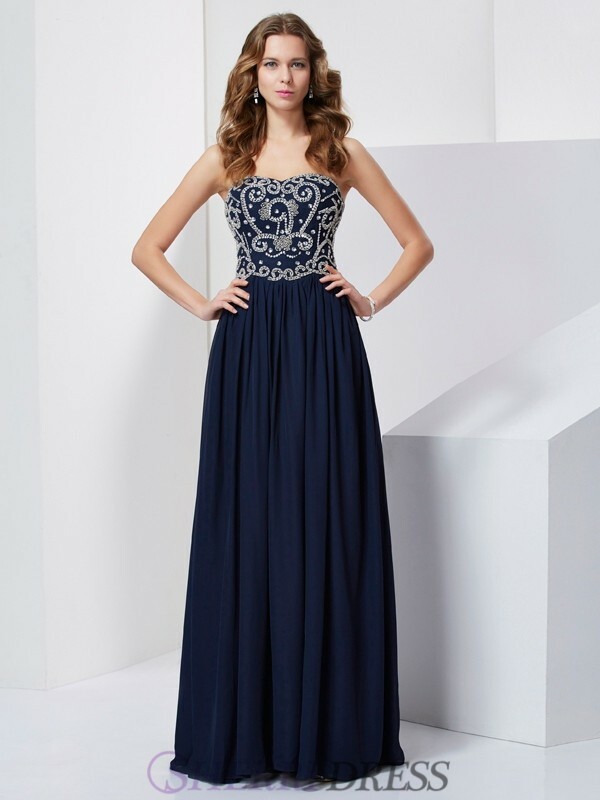 The great thing about formal dresses is that you can wear them at so many different occasions, such as proms, dinners, weddings and evening parties. Although they do tend to come in many different forms, they tend to be long dresses! The preferred style of formal wear will depend on the actual event and level of formality. 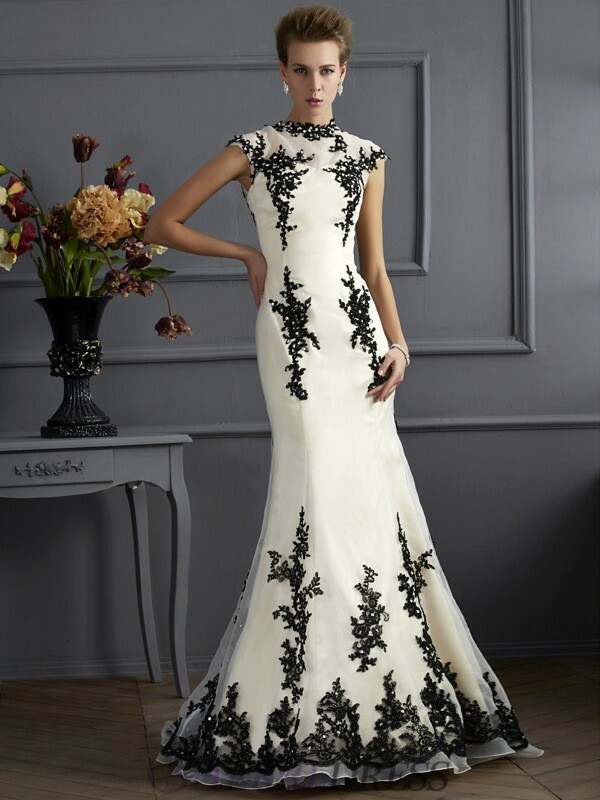 The suitable dresses usually have semi-formal dresses, casual or formal gowns. A formal dress is an important part of a woman's wardrobe.